Alright people, laughter's contagious, so get your funny on and let's give Spring a kick in the pants! 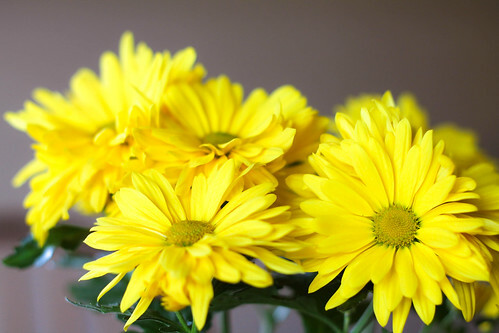 Smiling yellow flowers lead us to a reluctant spring! Good idea to meet it halfway! I love the Emerson quotation! I got my fill of flower laughter in a garden centre yesterday where I picked up some pansies for my balcony! I'm tryiong to help from here!!! !